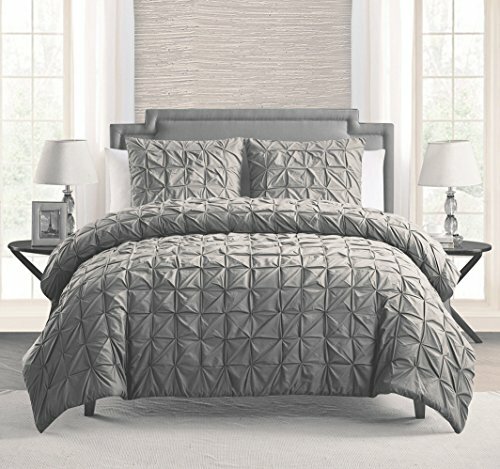 Bring a touch of class into your Bedroom with this 3 Piece Duvet Cover Set. 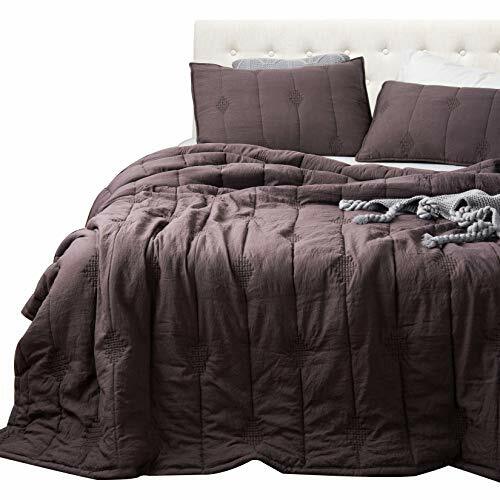 This set will add a touch of warmth and it will create a calm and relaxed atmosphere for your bedroom. These sets are designed to keep you updated and fashionable in the most convenient and inexpensive way. Our sets are a tremendous blend of bold and vibrant colors. They can transform a room from bleak to bright and cheery in a matter of minutes. Our set will have your bedroom decorated with style. Turn your home into a haven with our beautiful collection. Our sets come in many sizes, including king, queen , and even Twin XL sets. . Our sets are comfortable, durable and beautiful and are designed for year around comfort. Add Taste, Style & Comfort with this Pinch Pleat Design To Your Bedroom. 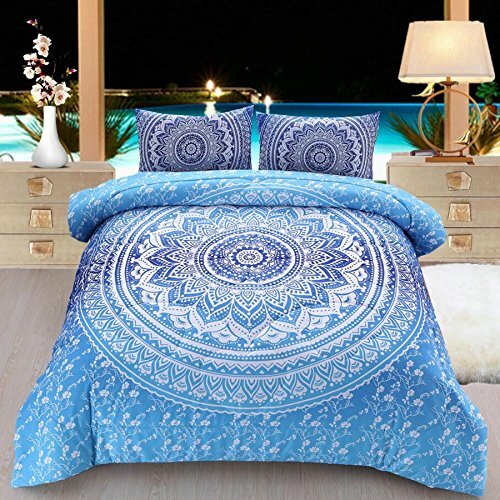 Set includes, 1 Duvet Cover 88″ X 88″, 2X Standard Shams 21″X27″. 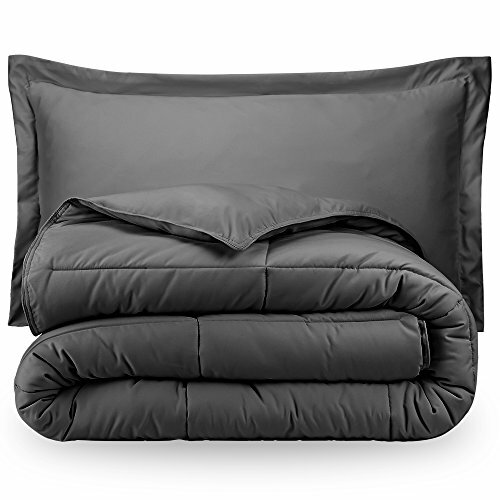 We also carry Duvet Inserts in all sizes.